Is there an age when you should stop buying inexpensive furniture? According to a recent study, there is, in fact, an IKEA breakup age: 34. When we shared this data on our Facebook page, you reacted pretty much the same way we did. "There shouldn't be an age limit on buying affordable furniture!" say Shannon Wollack and Brittany Zwickl of L.A. design firm Studio Life.Style. "There are several ways to make a low-budget space seem more luxurious and mature," they add, no matter your age. So how do you know which furniture will start looking dated and which pieces you'll want to keep beyond your first apartment? 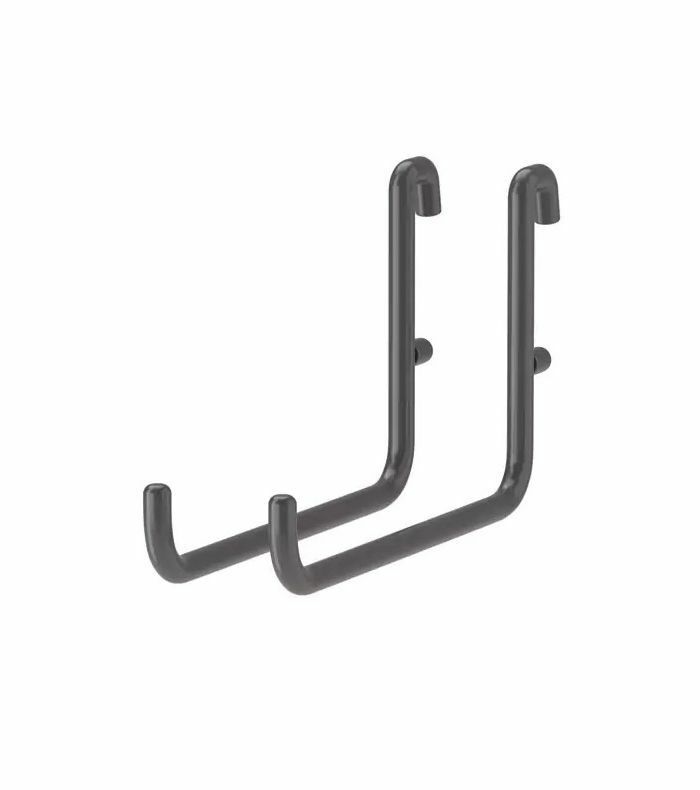 Wollack and Zwickl recommend asking yourself one question before entering a shopping frenzy: Will this item adapt to any environment I live in? "When it comes to purchasing larger furniture pieces at a lower price point, it's important to select a staple color or textile that you know will adapt to any environment," Wollack explains. "This way you can always find a new place for it in your home when the time comes to replace it with something of higher quality." Below, the design duo spotlight what to buy at IKEA at every age and life stage. Trust us—you'll never regret these considered, versatile finds. The Scenario: You've just moved into your first apartment and need to furnish it from scratch. The space is small and your budget is limited, but you're excited to create a home that reflects your personal style. The Solution: Hold up! It can be tempting to furnish your entire apartment with inexpensive items, but Wollack and Zwickl recommend proceeding with caution. Instead, select versatile items that will create a clean base for personality pieces like artwork and plants. 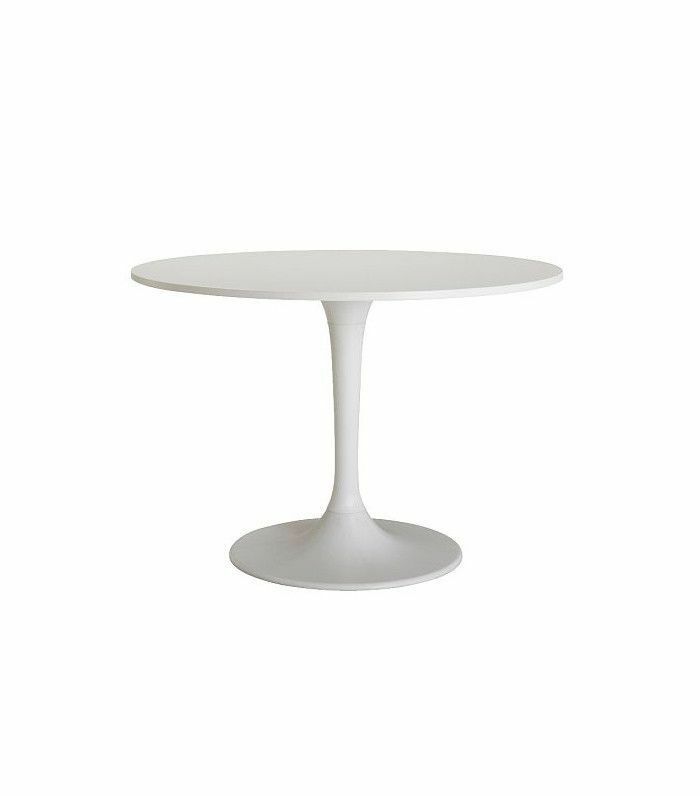 "This white IKEA table is modern and clean, and you'll use it forever," say Wollack and Zwickl. 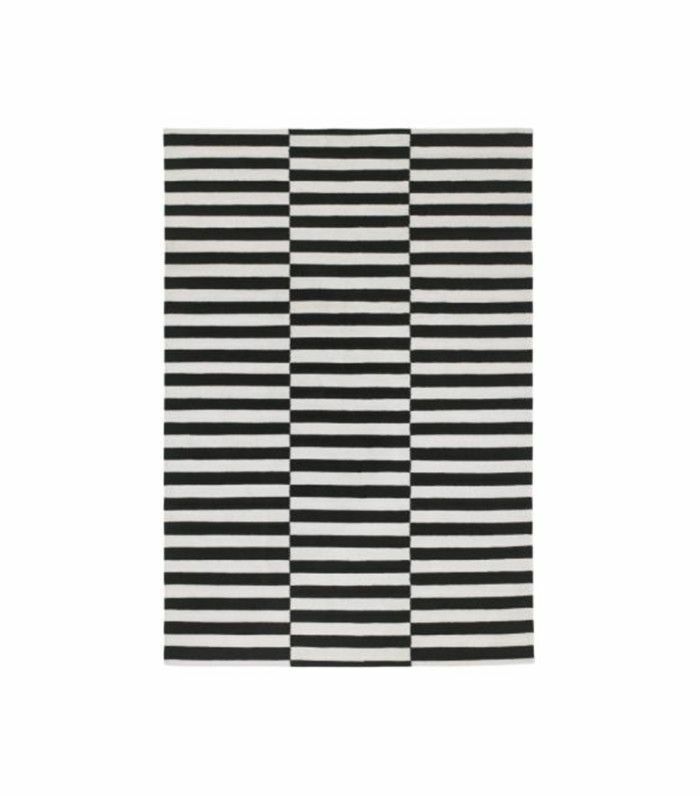 "This fun IKEA rug doubles as a statement piece. 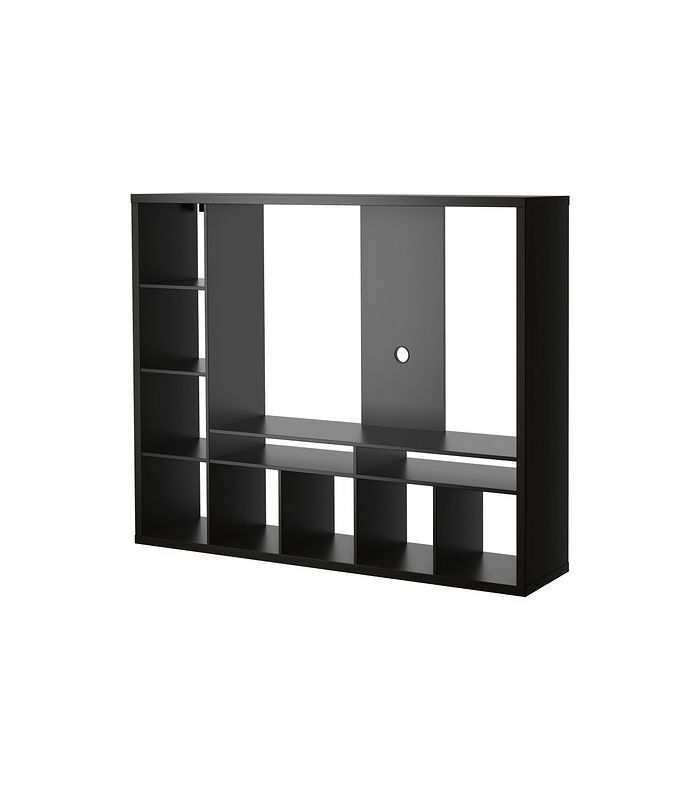 [It's] perfect for a youthful apartment!" "This IKEA console provides the perfect amount of media storage, and enough space to place books and accessories on top." The Scenario: You've just purchased your very first home. The space is bigger than your rental, and you're not yet sure how to use every room. A spare room might become a nursery in a few years, and a dining area might be repurposed into a media room if you choose to start a family. The Solution: Your approach should be twofold. Firstly, look for accessories like lampshades and chairs that can be easily moved and restyled in different rooms as their purpose changes. Secondly, if you do invest in large pieces of furniture, focus on entertainment. You'll use a media console or outdoor furniture in the short-term when entertaining friends and long-term if you grow your family. 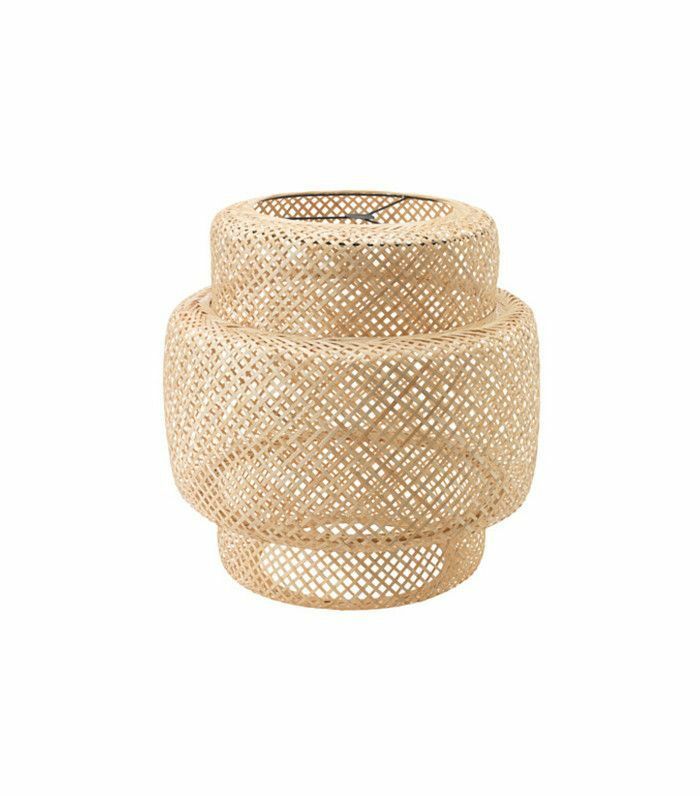 "This rattan IKEA pendant can find its place in any room. It adds an element of texture in a neutral-toned home." 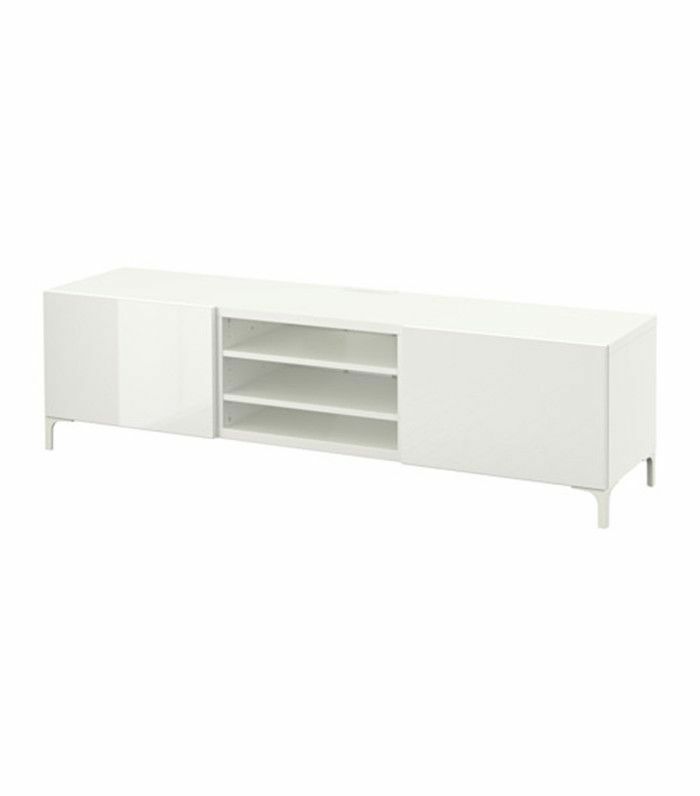 "This IKEA media console is ideal for a family— it's modern, clean, and has plenty of space for all your accessories." 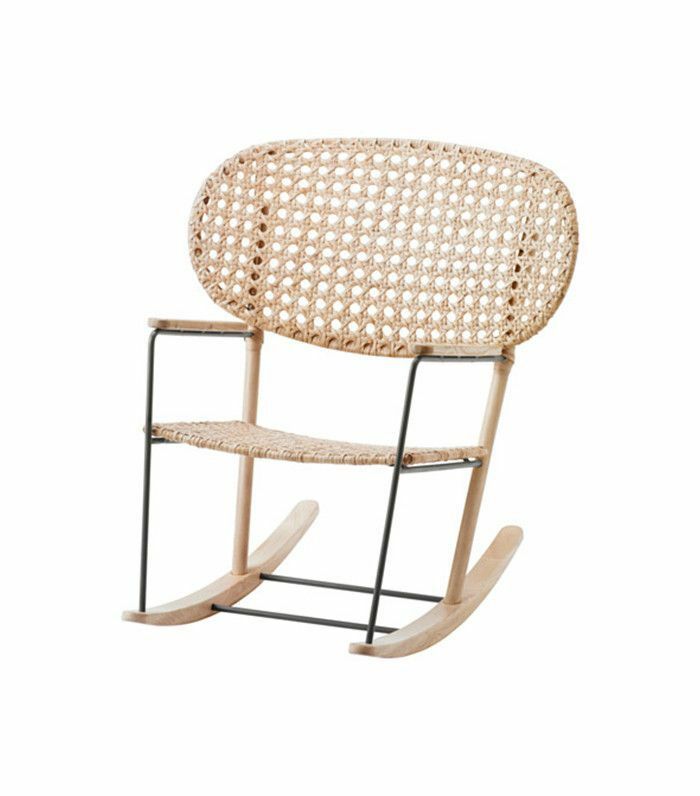 "This California-cool piece is perfect for any home, and serves as a fun yet simple accent chair," the pair tells us. Style it in the corner of a master bedroom, and then move it into the nursery as your needs change. The Scenario: You're established in your career and have a flexible budget, but you want to buy inexpensive items that are suited to the wear and tear of family life. You've splashed out on quality statement items and are looking to master the high/low mix. The Solution: Focus on buying items for high-traffic areas of the home. For example, a jute rug is hardy and will protect an entryway or hallway carpet from wearing. It's also crucial to focus on storage to keep toys and accessories tidy. 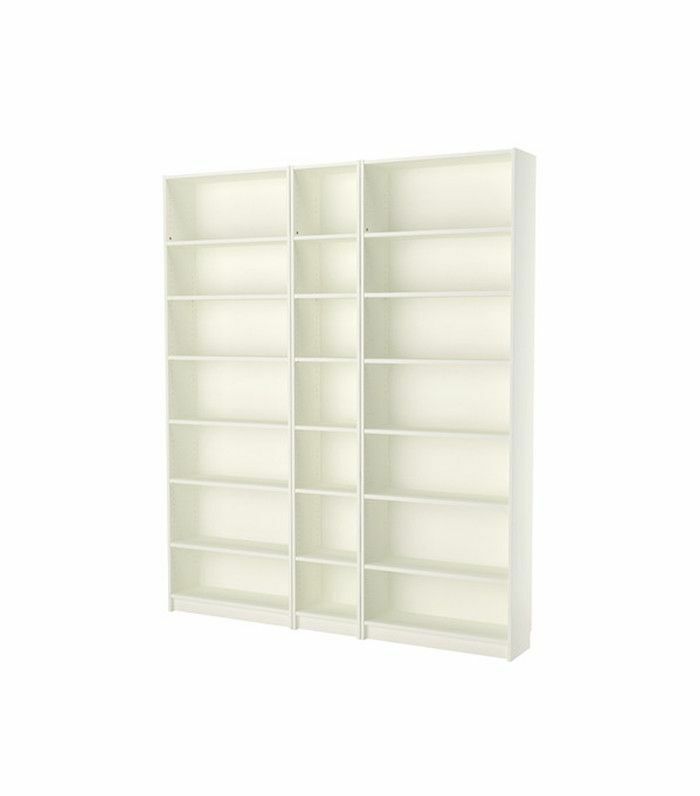 A simple white bookshelf can be repurposed so many ways. "An IKEA bookshelf like this could be used unconventionally as a built-in shoe rack for your closet. It's spacious, versatile, and aesthetically pleasing." 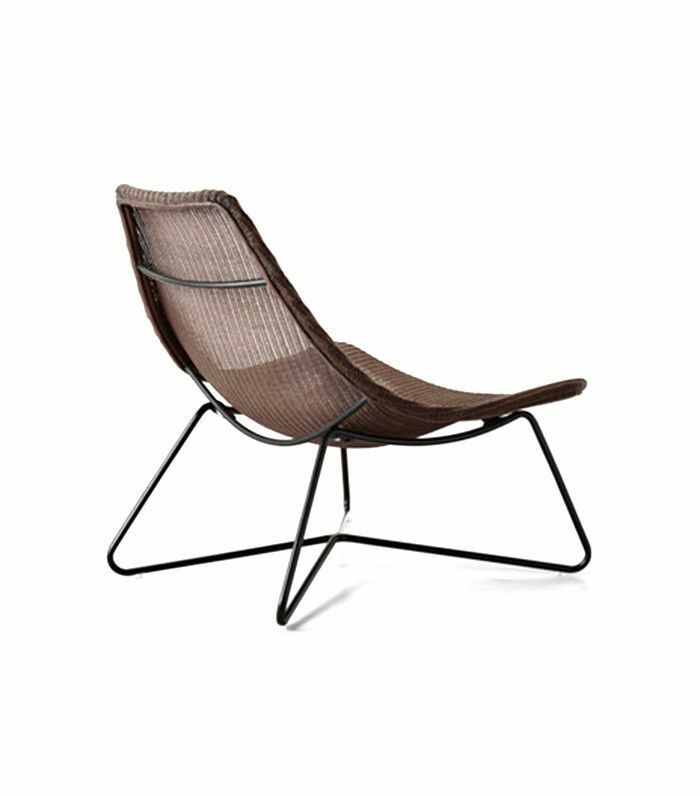 "This airy, lightweight IKEA chair is perfect for an outside patio or even as an accent chair for a living room," the pair tells us. 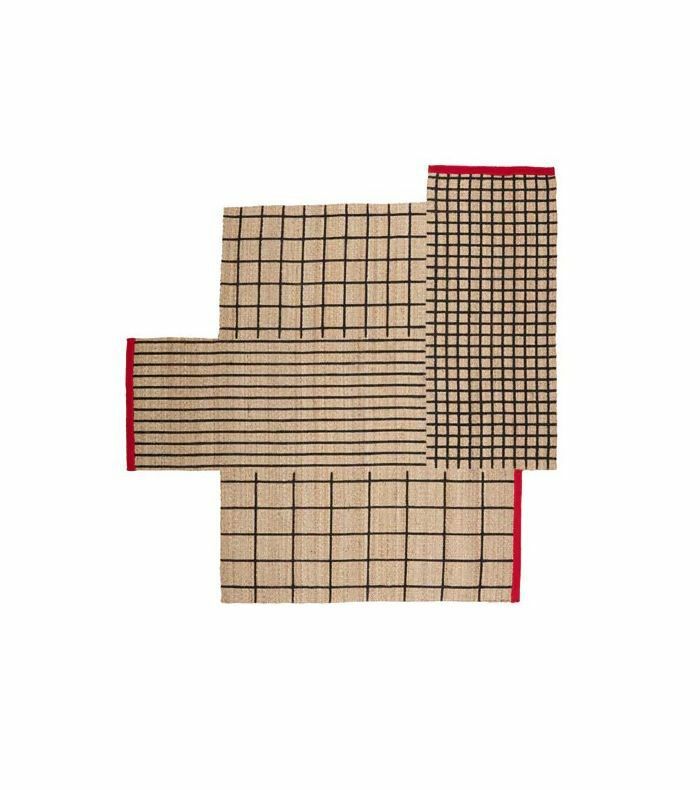 It's made from durable natural fiber that won't show any stains or spills. "Jute rugs are perfect at any age—this IKEA one adds a fun component for a classic space." The Scenario: You've accrued a considerable collection of furniture, including high-end pieces, and you want your home to look refined and cohesive. Your space is outfitted with a few modern luxuries, and you decorate for you and your S.O. rather than the family. The Solution: Look for affordable accessories that add new textures or colors to an existing space. For example, keep a classic monochrome bathroom looking fresh by introducing interchangeable storage and accessories. "Matte black can make any space look more luxe. Throw a chic towel on it and your guests will never guess it's from IKEA." "These IKEA baskets are a great way to hide less-attractive bathroom necessities from stealing the spotlight. Plus, it's hard to go wrong with a neutral like charcoal gray." "Natural wood is perfect for achieving a California-cool aesthetic. Drape elegant or patterned bath towels over the top, and it becomes both a practical towel rack and a sneaky way to showcase some of your prettiest prints!" Up next: This one trick will make your IKEA furniture look so expensive. This post was originally published on March 28, 2017, and has since been updated.